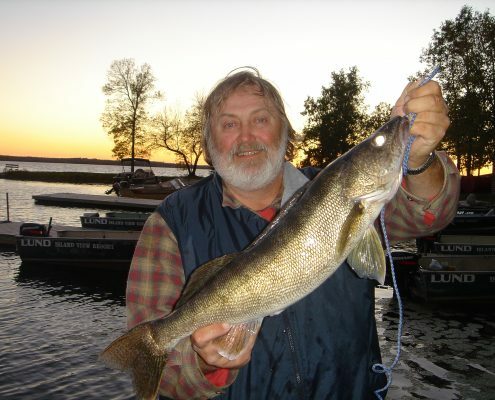 11,546 acres of the finest bass and crappie fishing in the state are waiting for you on the shores of Pelican Lake, near Orr, Minnesota! Island View Resort has 14 acres of meticulously maintained land on a peninsula jutting into the eastern end of the lake, with 13 cabins waiting for your next fishing trip! 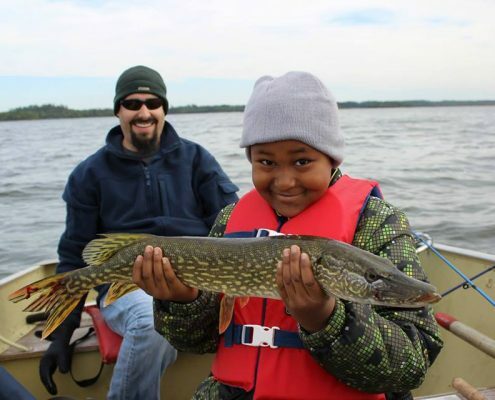 The Minnesota Department of Natural Resources says Pelican Lake is one of the most fertile and productive lakes in northeastern Minnesota, with a maximum depth of 38 feet and an average depth of about 10 feet and plenty of fishing structure. 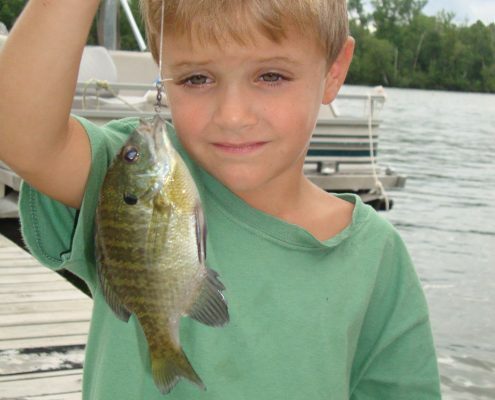 The lake was once home to record numbers of bluegill, so much so that the mascot of the city of Orr is Billy Bluegill, though most fish species have increased in number since the 1957 survey. 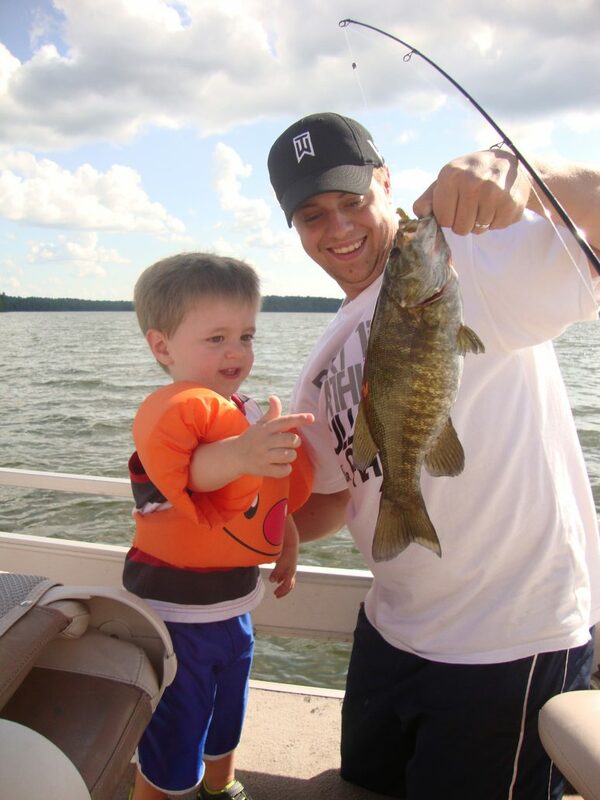 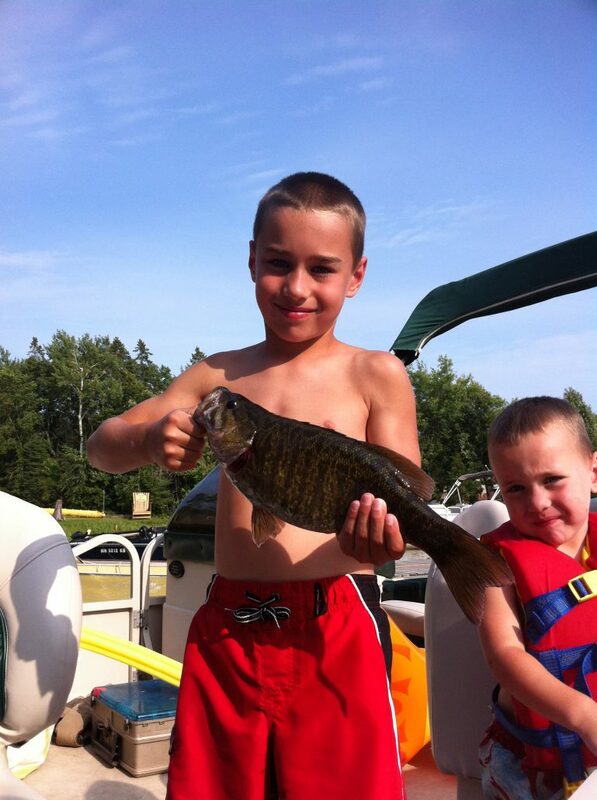 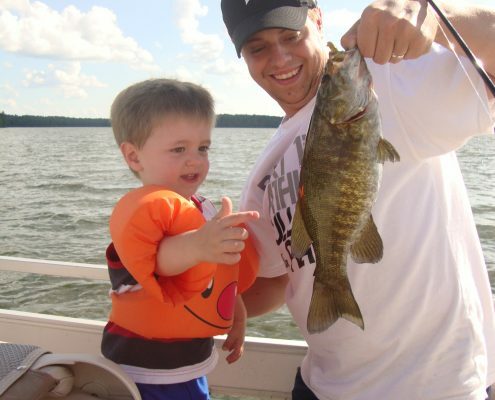 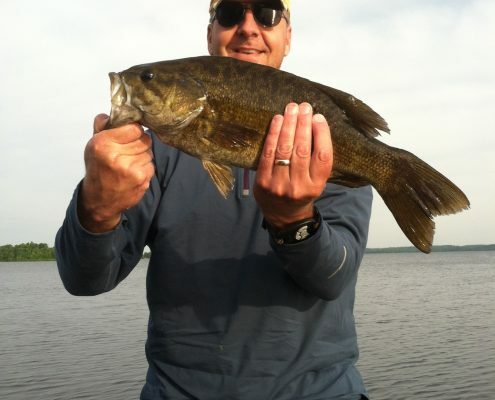 These days the lake is known for some of the best largemouth and smallmouth bass fishing in the Midwest! Also, from 2013-2016, the Minnesota DNR stocked nearly 16.5 million walleye fry in Pelican Lake, and guests are now seeing walleye in the 14-16” range! 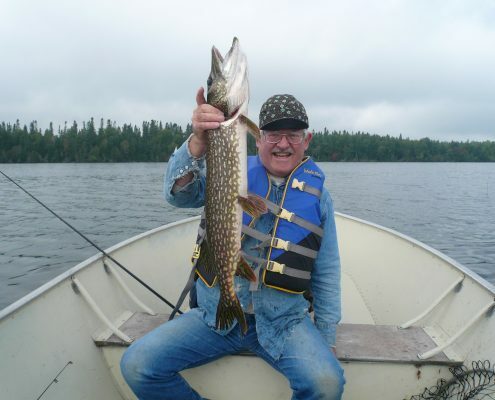 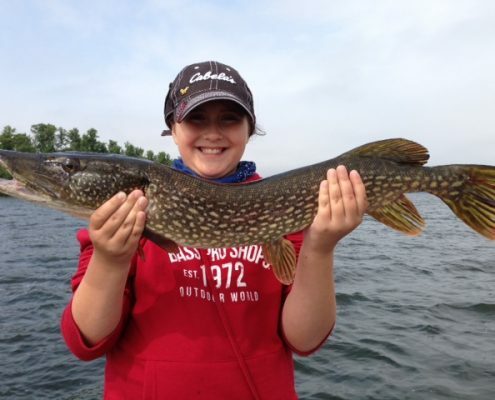 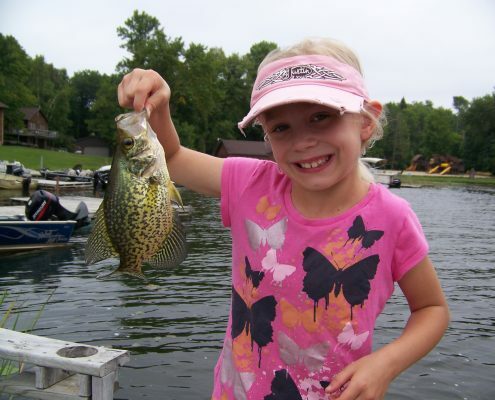 With more than 50 islands, rocky shoreline and prime underwater structure, Pelican Lake will help you reach your limit in no time with plenty of northern pike, crappie, walleye and other great game fish and panfish. 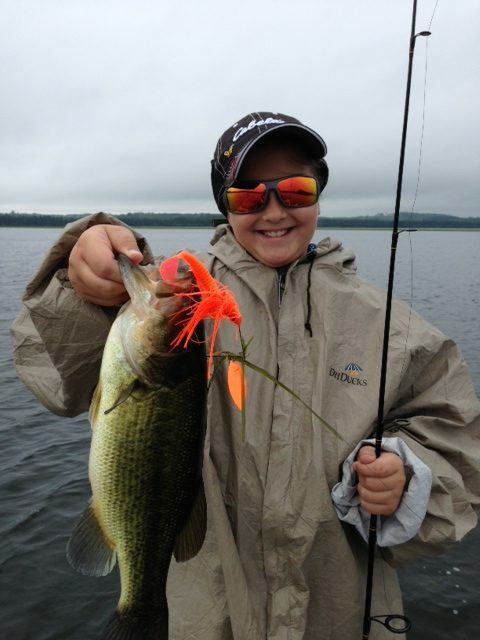 There’s no need for a guide here; whether you prefer to cast, jig or troll, you’ll find the fish you’re looking for! 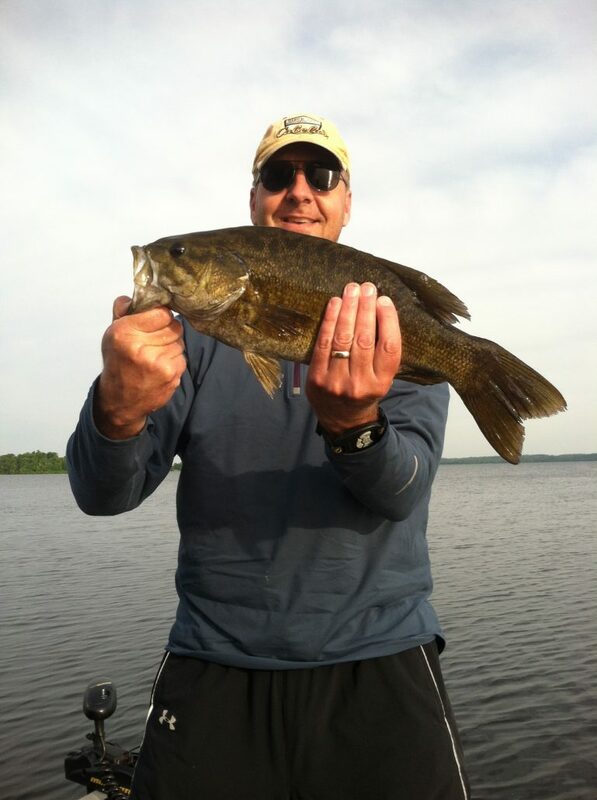 The more than 11,000 acres of water make the lake large enough to always provide a new Minnesota fishing experience, but small enough to not feel lost or overwhelmed. 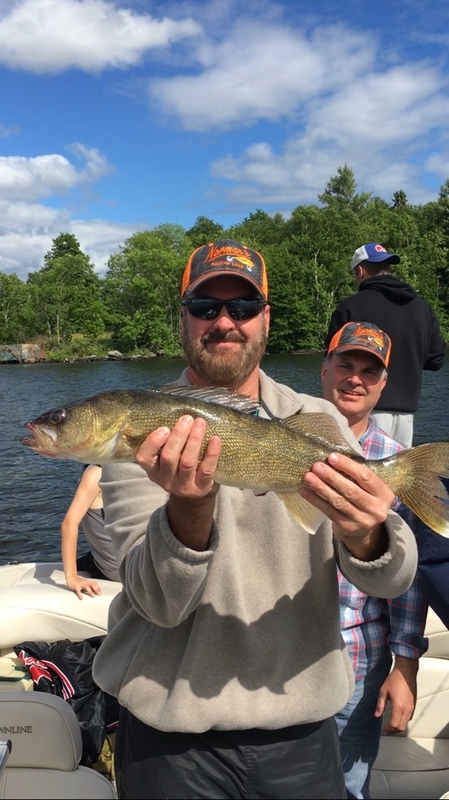 You may have seen Pelican Lake and Island View Resort when we were featured on Fishing The Midwest with Bob Jensen during the filming of Episode 119: Pelican Lake Perfection near Orr, MN. 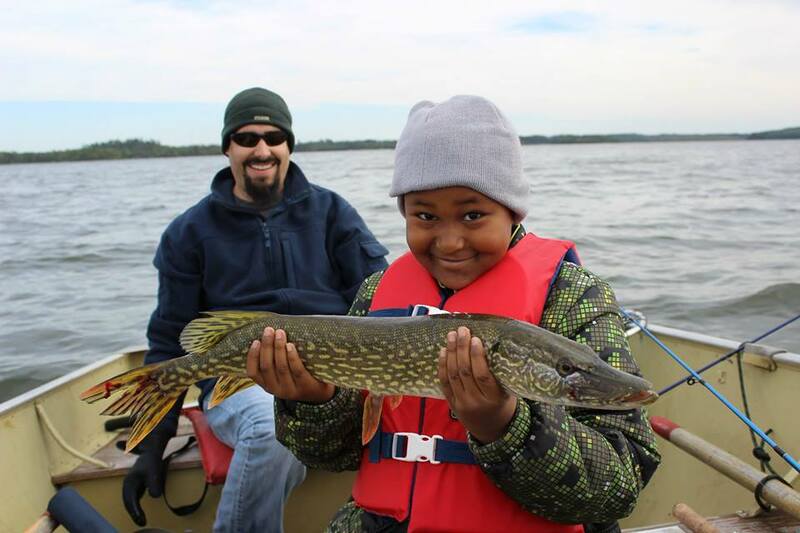 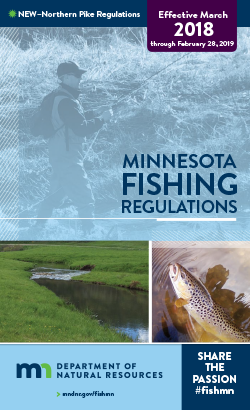 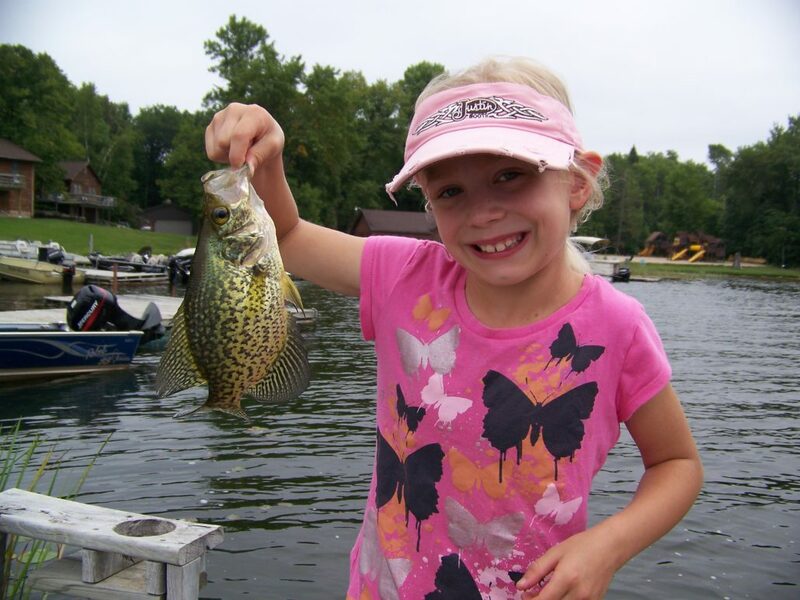 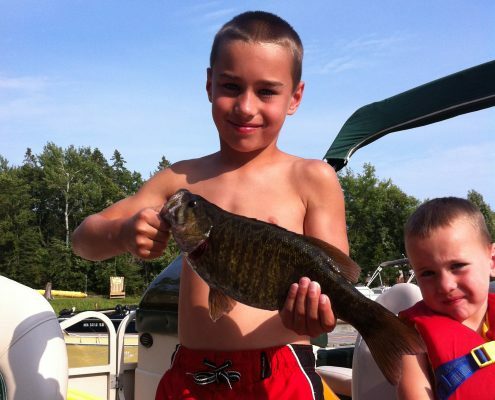 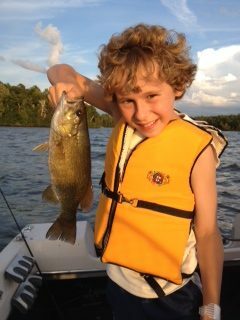 Learn more about our fishing contest, and get your fishing license online today from the Minnesota DNR and come for a visit! 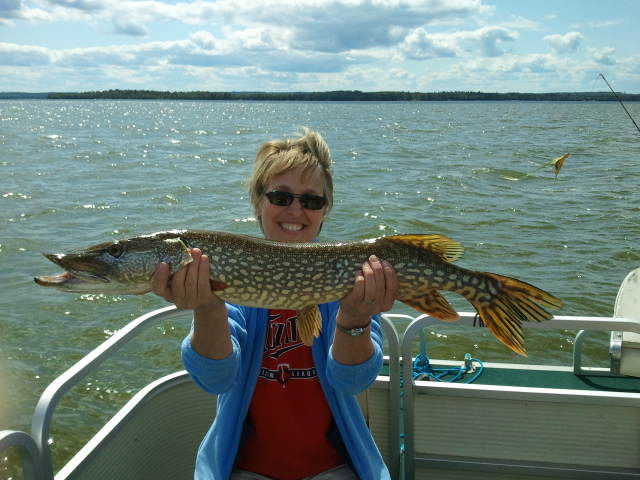 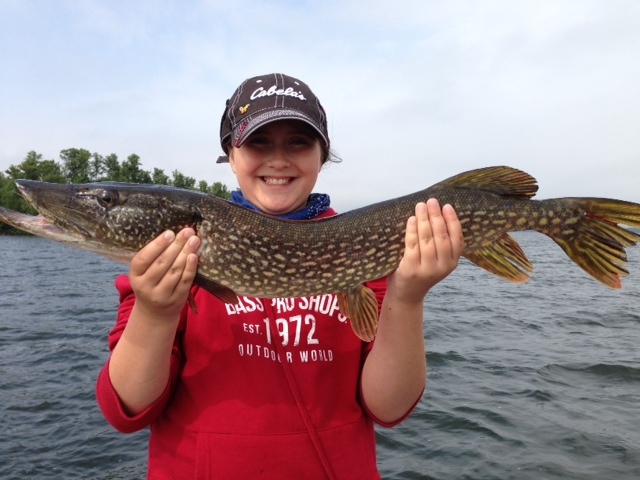 Northern pike can be found across Pelican Lake in weedy areas, and will provide good competition for you! 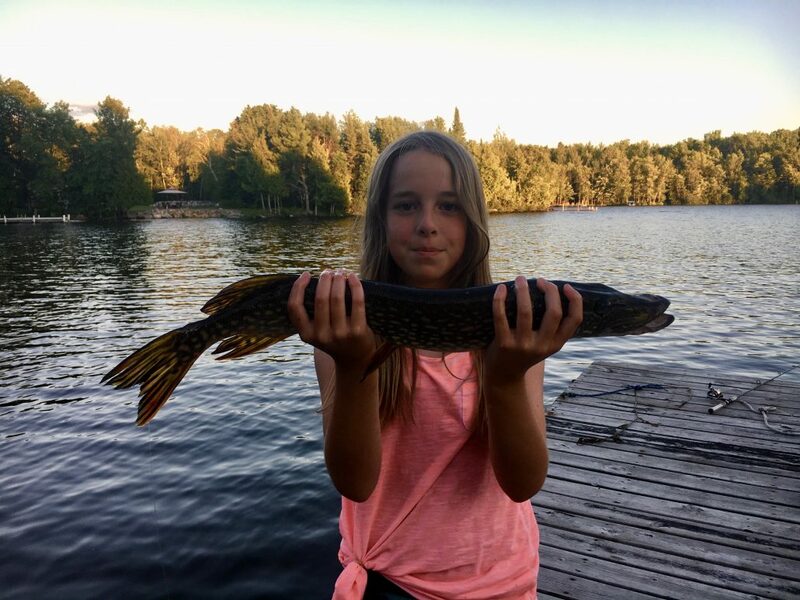 If you’ve never fished northern pike before, they are among the largest North American freshwater game fish, and they put up a great fight as you try to reel them in. 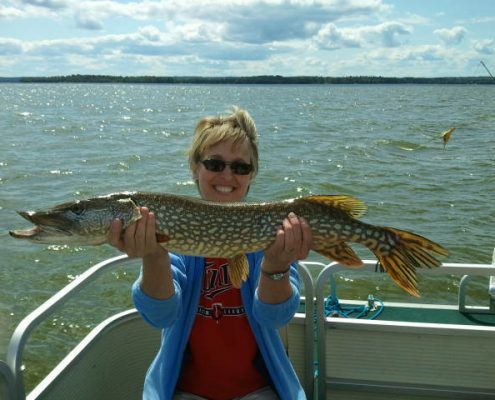 Northern pike can be found throughout the fishing season across Pelican Lake. 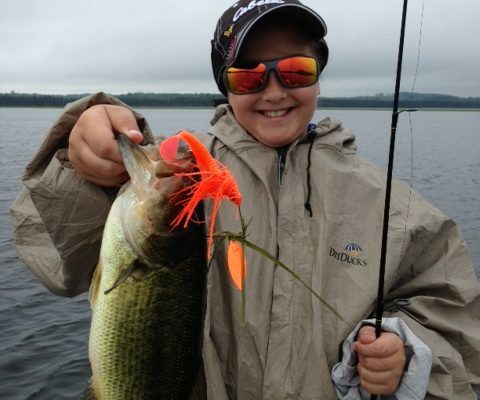 You can catch them by trolling, with spinners or a number of other ways. 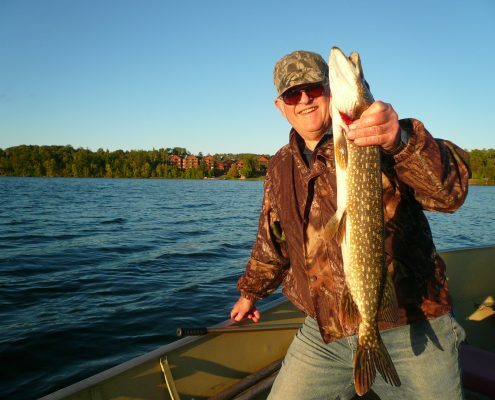 The most recent DNR survey in 2016 had the average northern pike pegged at about two-and-a-quarter pounds. There is a new possession limit of 10 set on northern pike, but no more than two longer than 26” and all 22″-26″ must be immediately released. 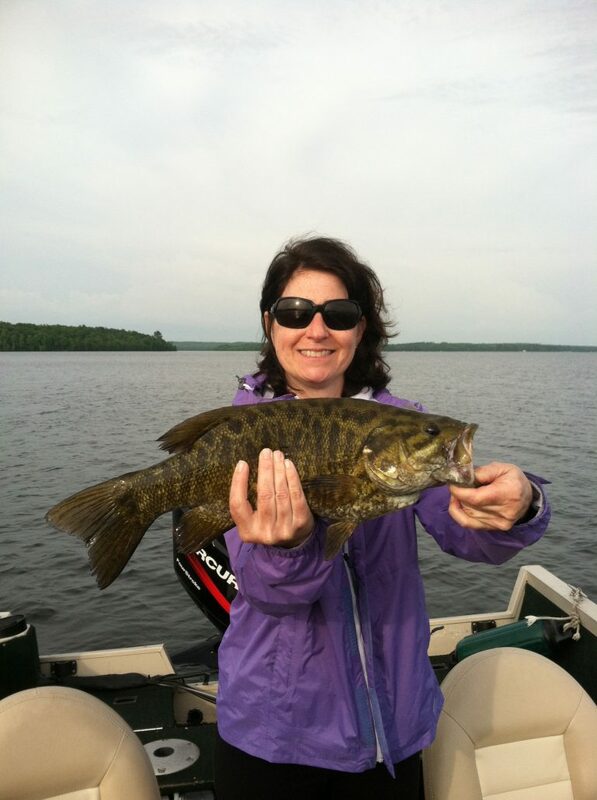 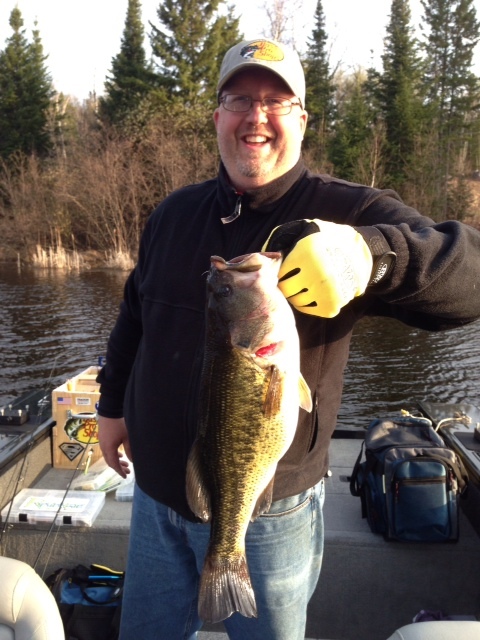 Bass fishing on Pelican Lake is exhilarating! 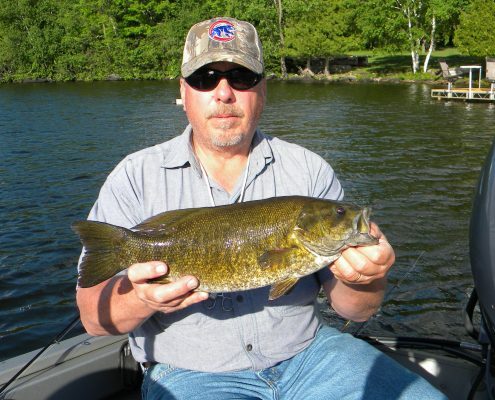 With smallmouth, largemouth and rock bass in the water, you’re sure to have a fight on your hands. 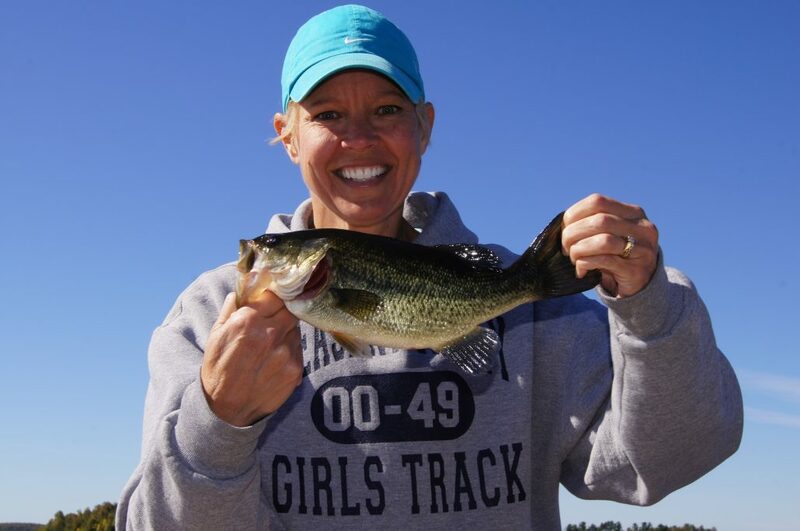 When you arrive at Island View Resort, you may see a few anglers on the water reeling bass in with plastic or live bait, jigs, spinners or crankbaits, and they might go airborne during the fight. 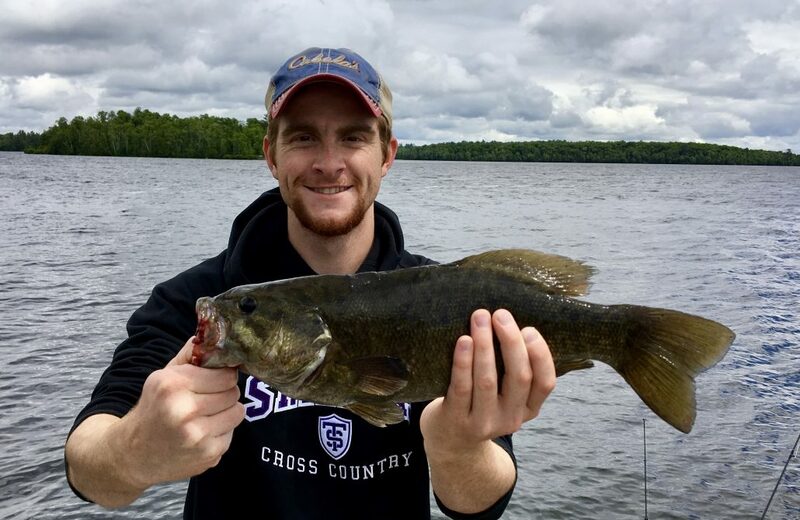 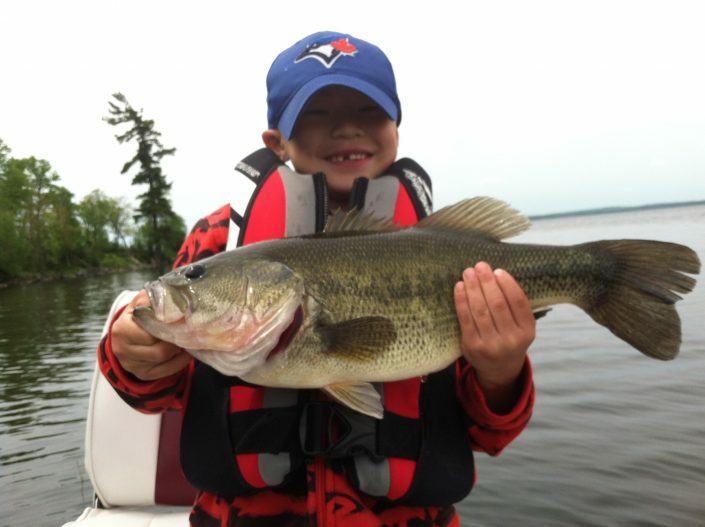 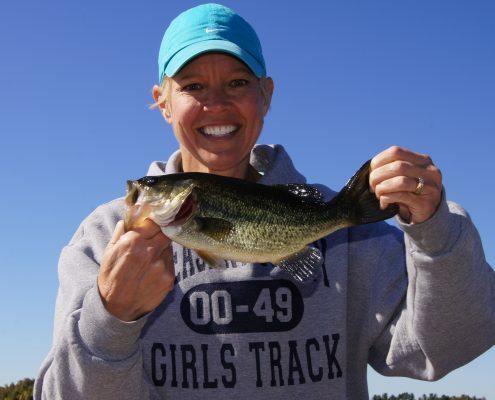 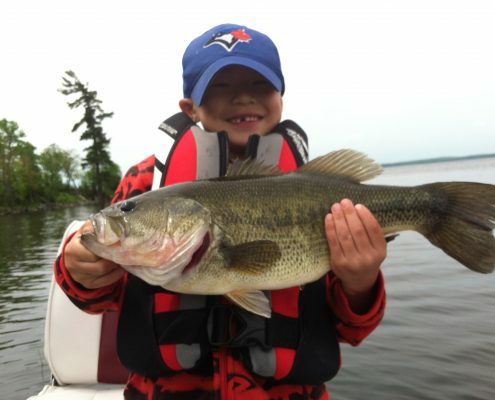 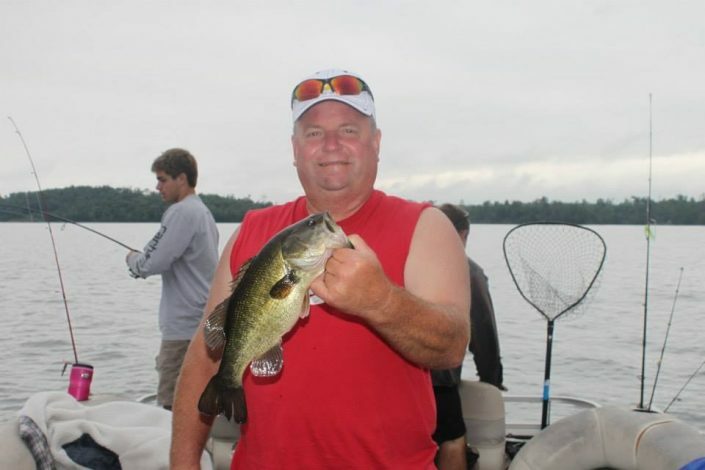 On Pelican Lake, you’ll often find bass hanging around weedy and shallow areas, where they can maintain cover and where the water tends to warm first during the season. 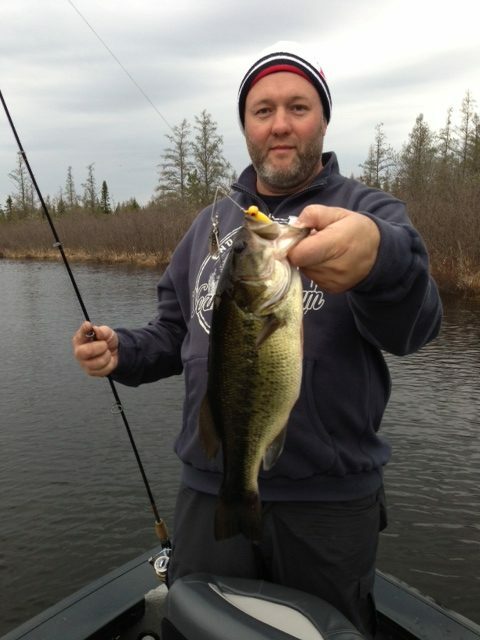 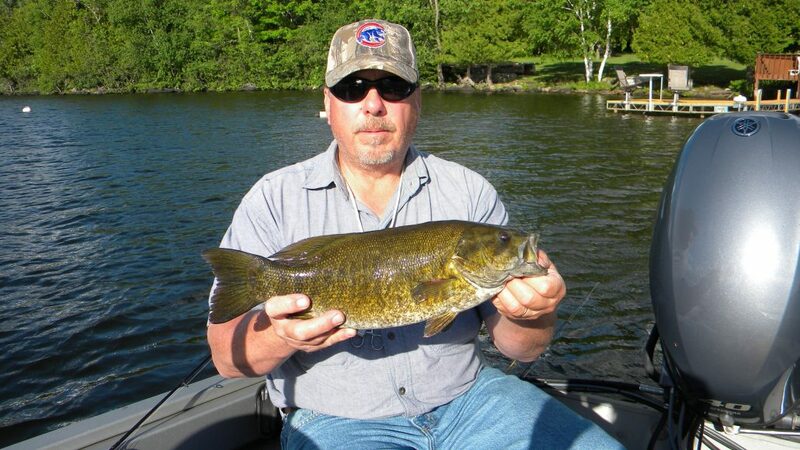 Often our visitors will find largemouth bass in the western and middle portions of the lake, while smallmouth bass tend to be found more on the eastern side. 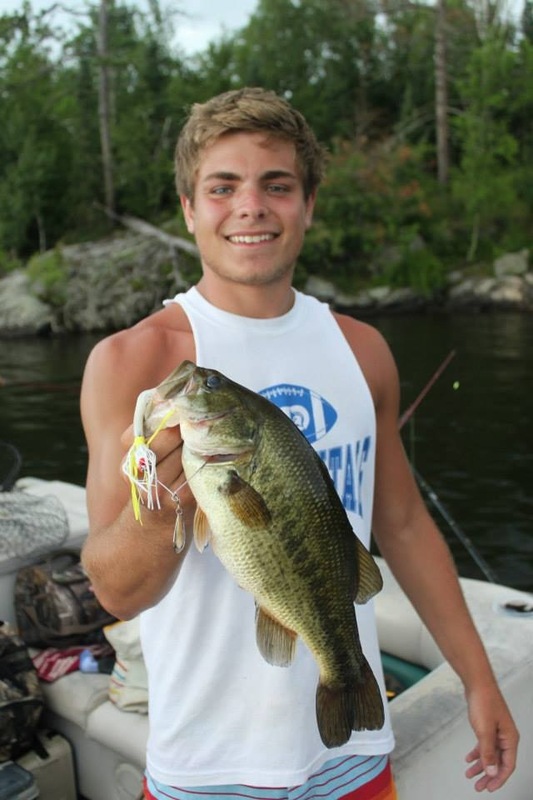 The most recent DNR survey in 2016 showed largemouth bass being found at an average of about one and a half pounds and in very healthy numbers! 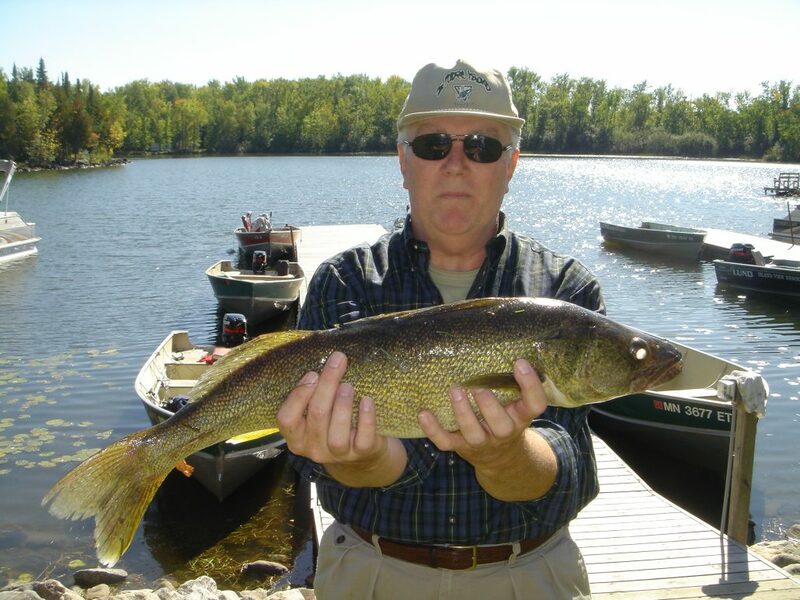 The DNR currently has a slot limit on bass at Pelican Lake: 14-20” bass need to be released, but you can keep one which is above the 20” slot. 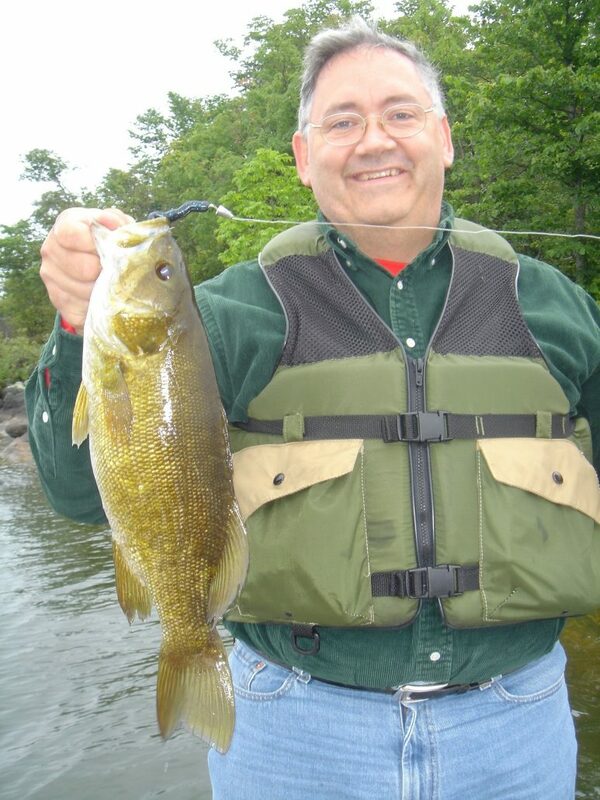 For anything under 14”, you can keep 6 largemouth and smallmouth bass combined. There is a limit of 30 for rock bass. For panfish, nothing beats the crappie. Pelican Lake is known for black crappies which are great eating! 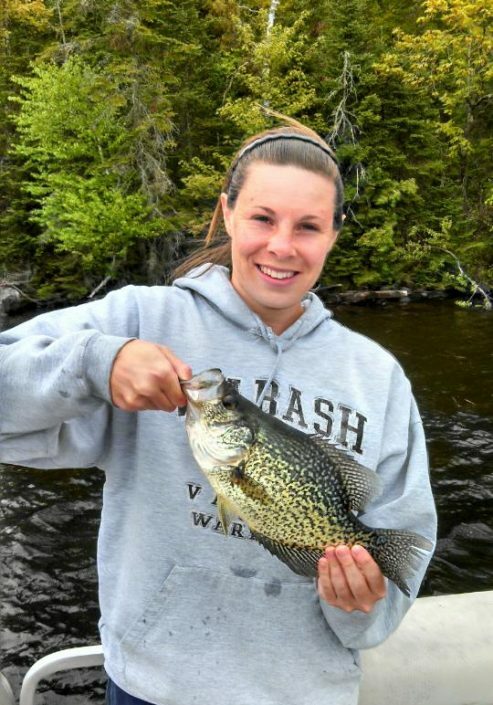 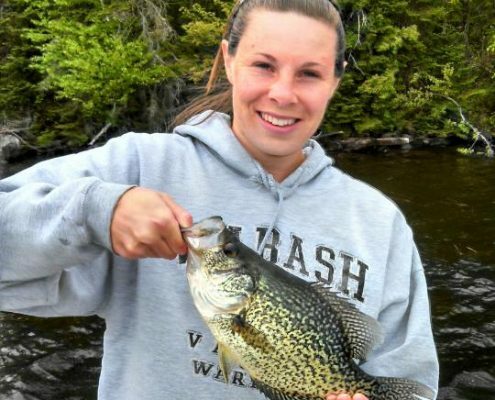 Crappies can be caught in a number of ways, from trolling with minnows and artificial lures, to using spinners or bobbers or casting light jigs. 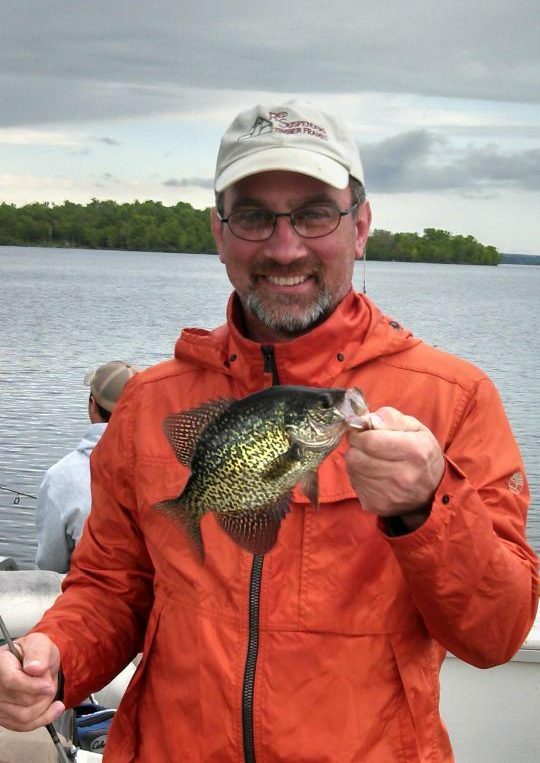 On Pelican Lake, you’ll find crappie spawning in the spring in rocky areas, and moving into the weeds throughout the summer. 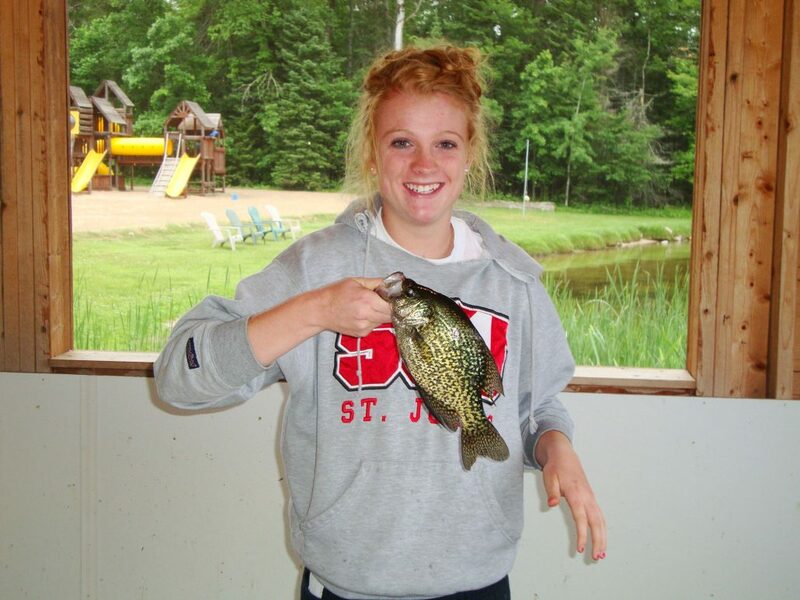 With the lake’s abundance of underwater structure and weed beds, you’ll have no trouble finding a school of crappies. 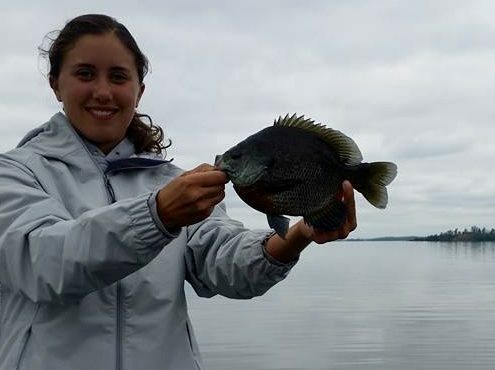 The most recent DNR survey in 2016 showed black crappies coming in at an average of about a quarter pound, and at their highest population levels ever observed! 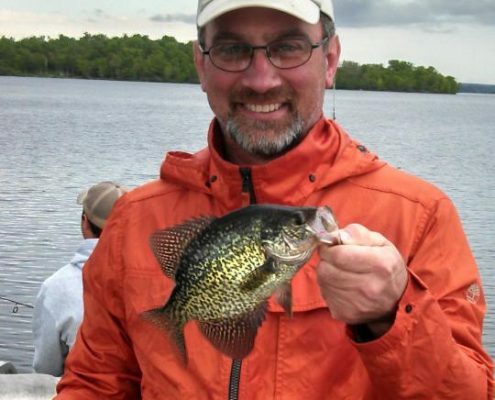 The crappie limit sits at 10. 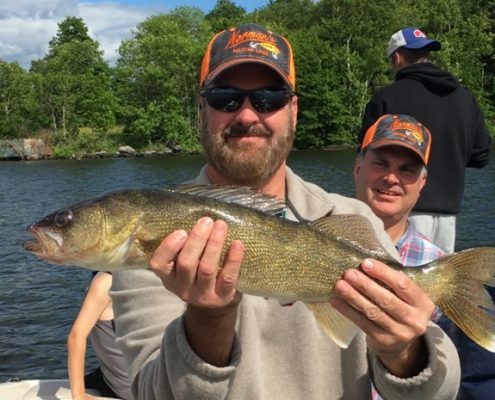 If you’re visiting from out of state, you’ll need to know one thing about the walleye: it’s the Minnesota state fish, and we love to see it land in our boats and on our dinner plates. 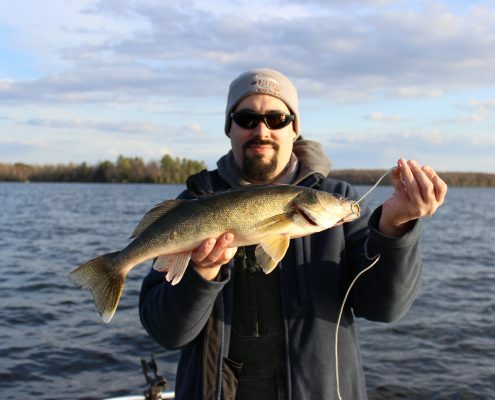 Walleye tend to be easiest to catch in low light situations, as well as when the winds are up between 5-15 mph, called walleye chop. 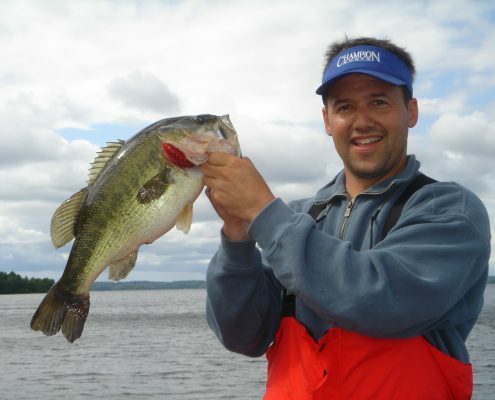 This is because they have excellent low-light vision, giving them an advantage over competitors in these situations. 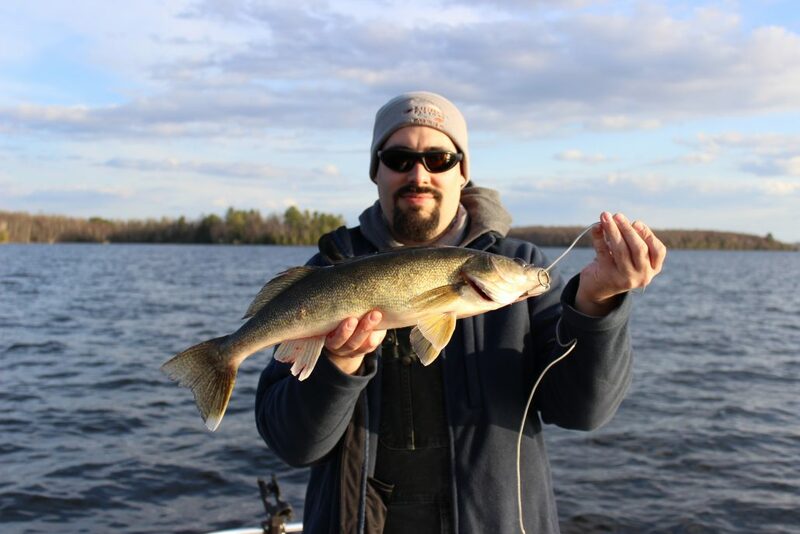 With walleye chop, you’ll notice the walleye coming out to feed due to the wind stirring up the water, causing oxygen to get mixed into the lake and bait fish to get stirred up and disoriented, making for easier feeding for the walleye. You’ll find them closer to shore at this time, possibly between weed beds and the shore in shallower areas. 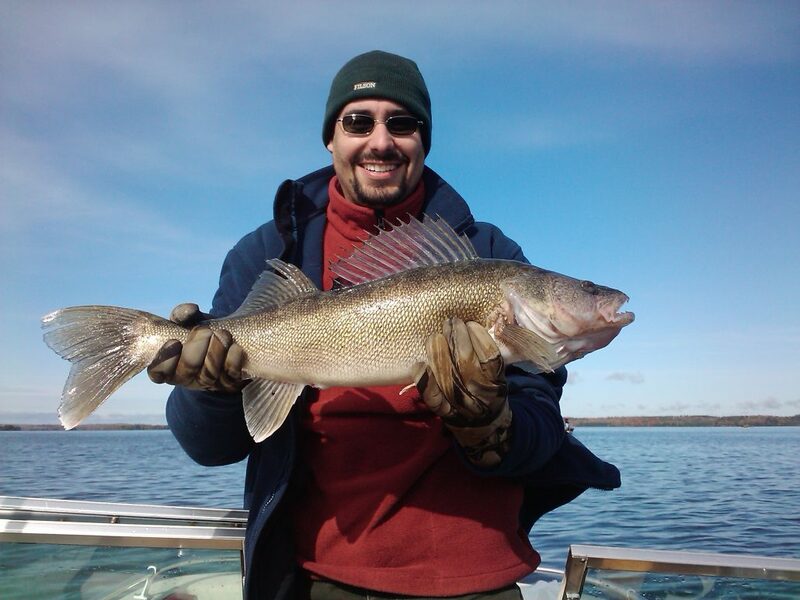 On a calm day, you’ll be most likely to find walleye in deeper water on Pelican Lake, off of points and reefs. 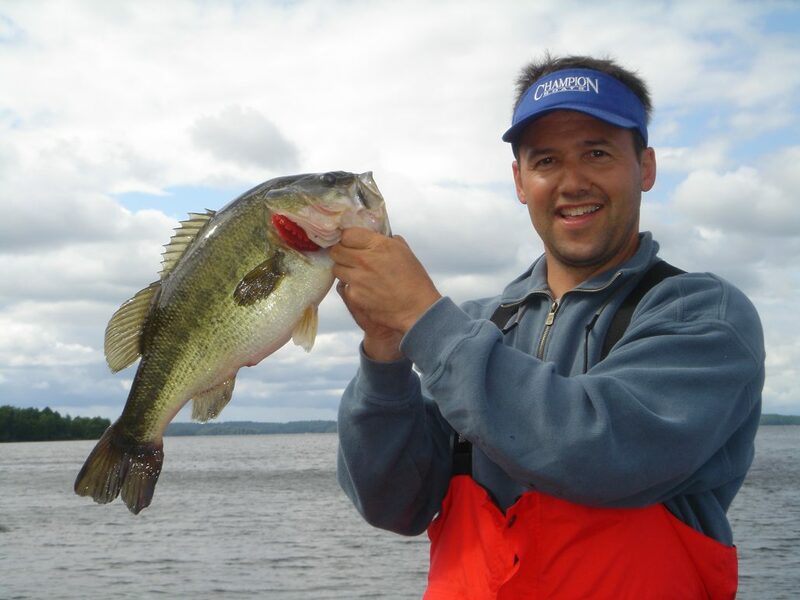 Night fishing with live minnows and lures that mimic small fish can also be effective. 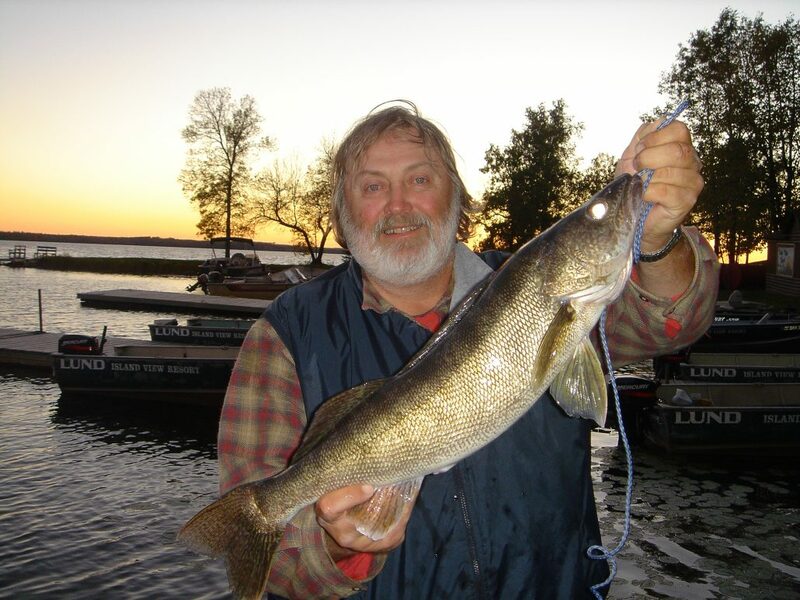 The most recent DNR survey of walleye in 2016 shows an average weight of about two pounds, and their numbers were the highest ever observed on Pelican Lake! 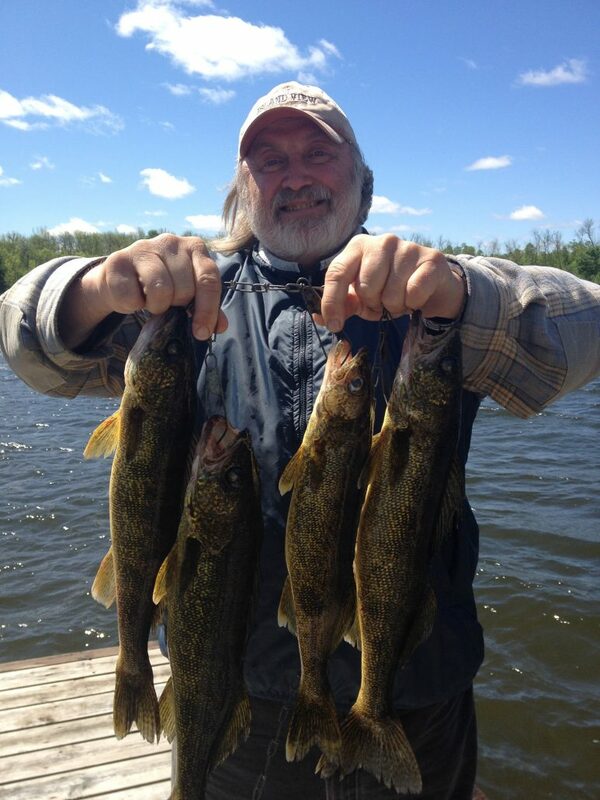 There is a possession limit of 6 set on walleye, and you can only keep one over 20”. 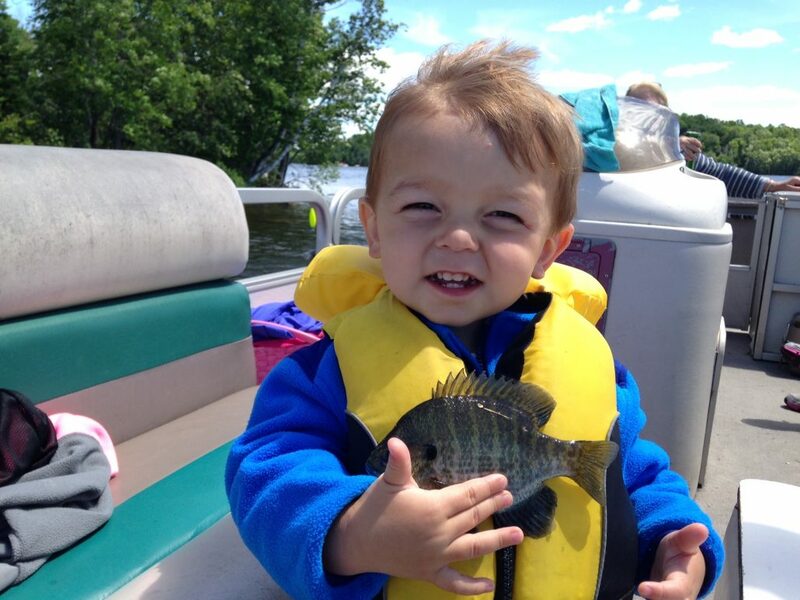 Bluegills are one of the fish that initially made Pelican Lake famous. 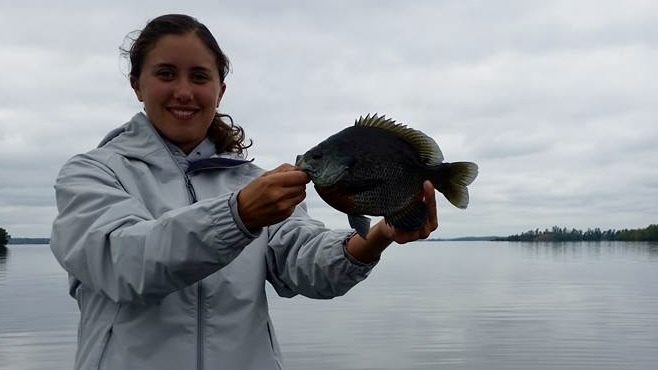 While their numbers have reduced some, they are still a very popular panfish here and provide a lot of meals around the lake! 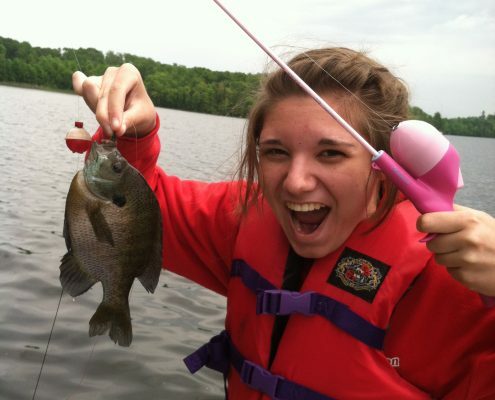 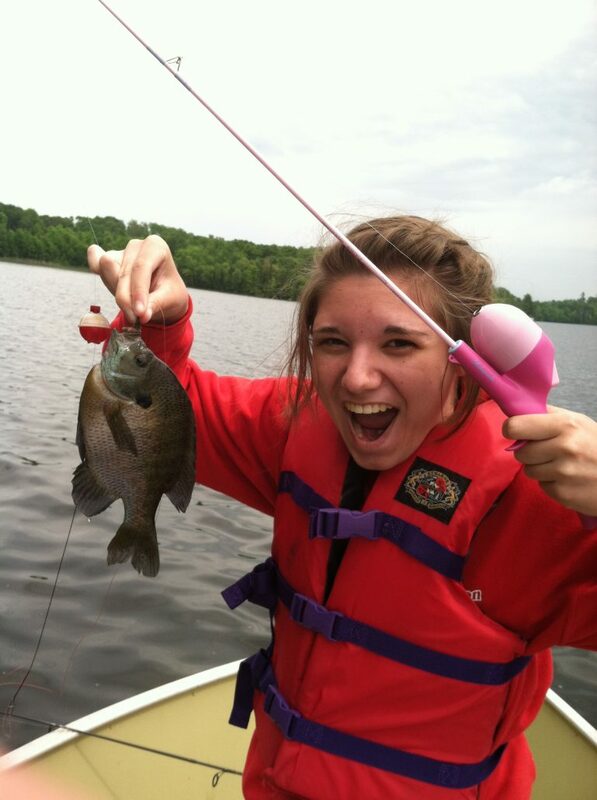 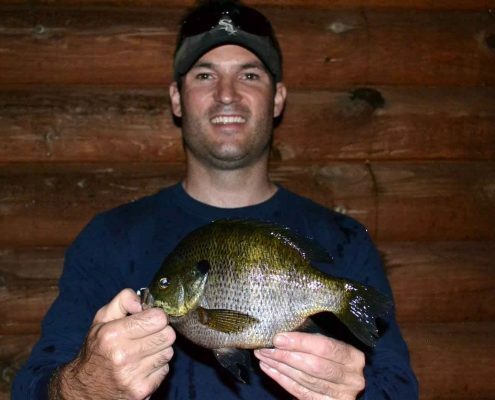 You can mostly find bluegills, a variety of sunfish, near sandy shore areas during spawning season in June, which creates a bluegill buffet for you and your party! 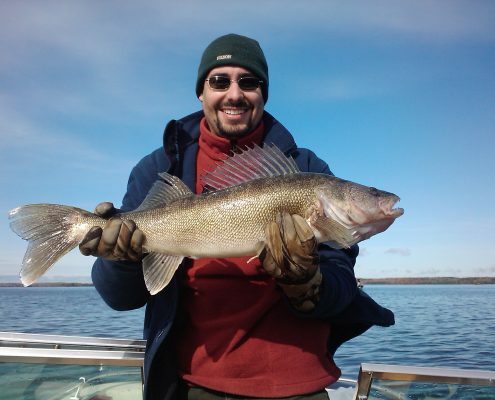 The rest of the year they do tend to stay near shallower waters and seek out weed beds. 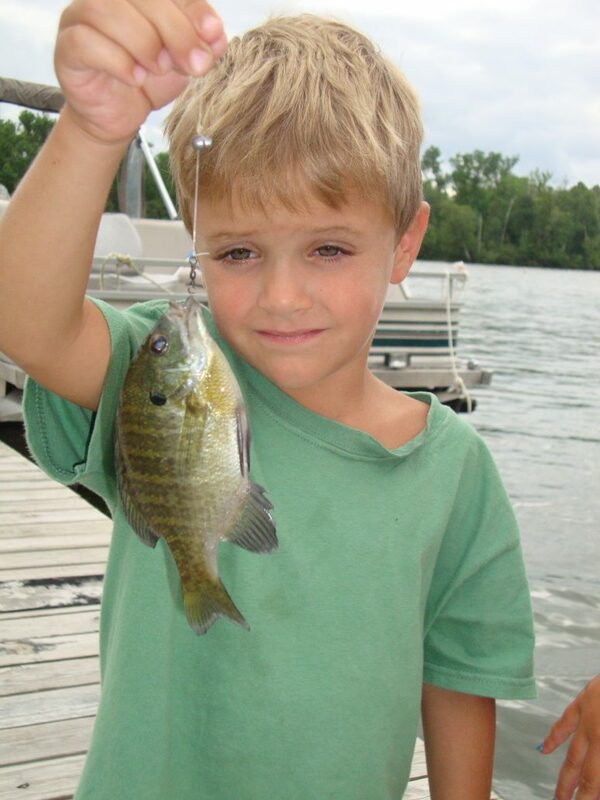 You can catch bluegills with most live bait like worms, crickets, nightcrawlers, grasshoppers, flies and even things like corn, cheese, bread and hot dogs. They mostly look for bright colors and are active around dawn and dusk. 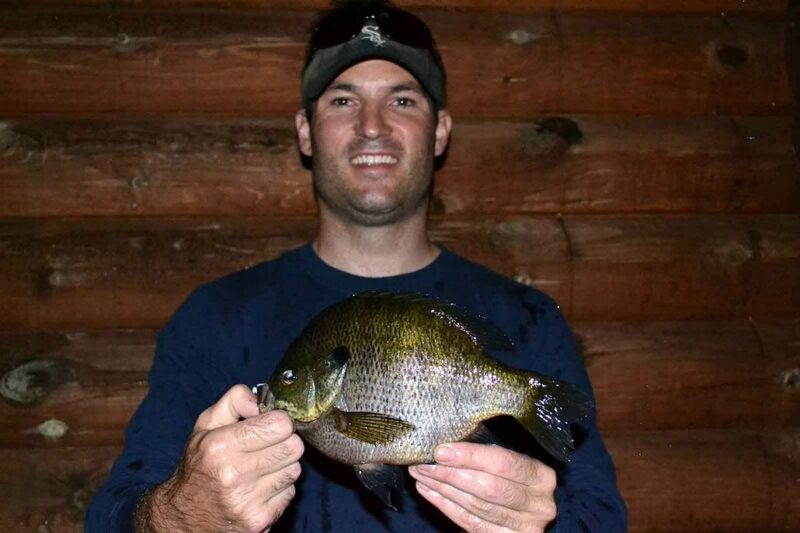 The 2016 DNR survey brought in bluegills typically just under a quarter of a pound. 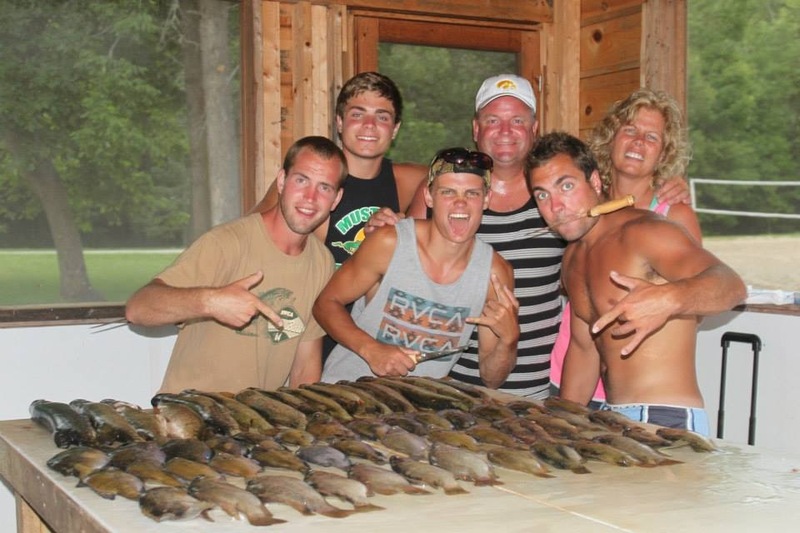 There is a possession limit of 20 on bluegills. Check out our boat and cabin rental rates and see what your accommodations will look like when you take your next fishing vacation at Island View Resort on Pelican Lake in Orr, Minnesota!